Wow! 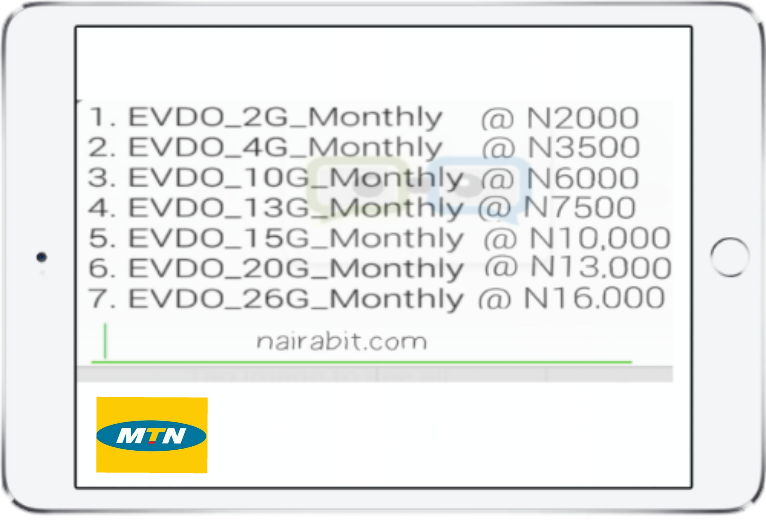 MTN Nigeria 4G LTE network is now available in some major cities in Nigeria, with time, this service will be available to all states, nationwide. To use this service, your device must be 4G LTE enabled. Looking at the above data prices, what comes to mind is, do MTN have the common masses in mind?. I just hope with little time and stiff competition, LTE services will be more affordable. 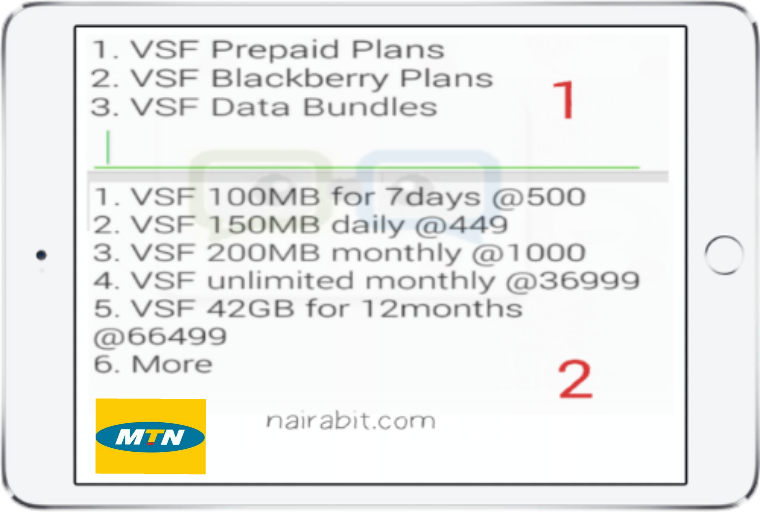 and choose your preferred bundle. Remember, you must have a 4G LTE enabled device.